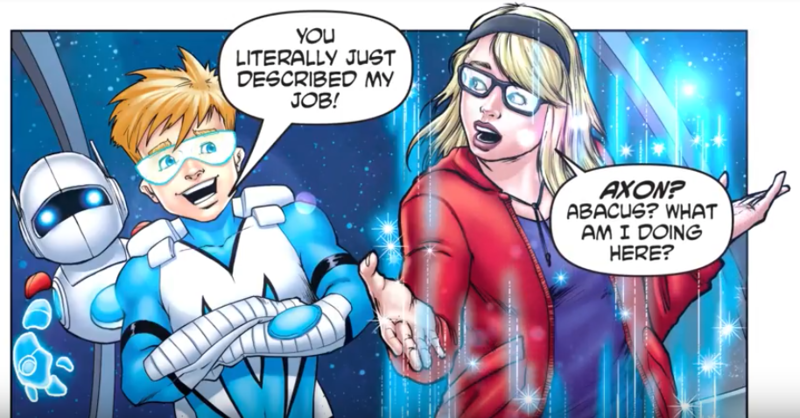 I’m very proud and grateful for the chance to contribute to Medikidz, a video comic book series from Jumo Health, that helps kids understand serious medical conditions. 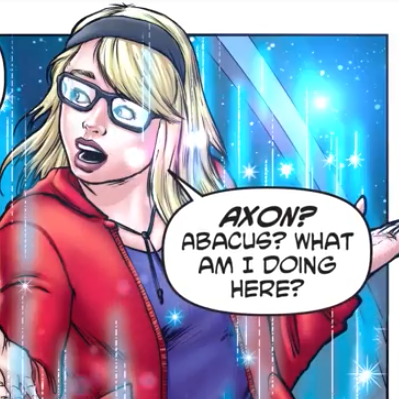 My voice over character training is put to good use as the character “Morgan” whose mother has MS. Morgan learns all about MS by Medikidz Superhero, Axon. I’ve also voiced other characters for the Medikidz series. or listen to the accompanying “In your Words” podcasts on iTunes!